We make owning and improving your real estate easier than ever with our full range of mortgage products. Our lending department is made up of experienced loan officers who will help guide you through the mortgage loan process. We will answer all of your questions before, during and even after your loan closing. FirstBank of Nebraska retains loan servicing, which means you will always make your payment to us locally. 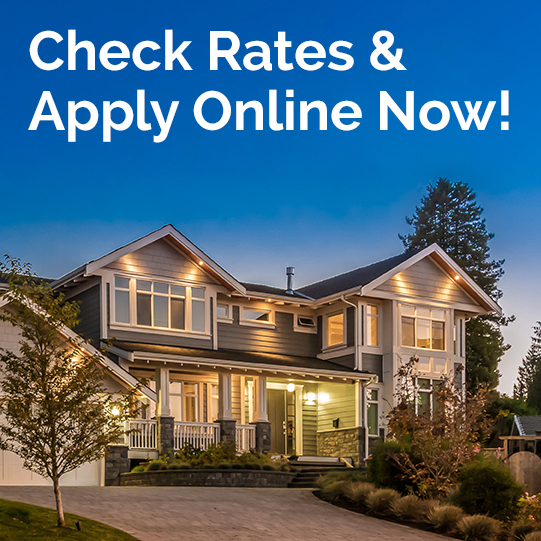 Contact us today or access our online mortgage loan application! We offer 10, 15, 20 and 30 year fixed rate conventional home loans with the benefit of making your payments to us, not some distant lender. We offer competitive rates, low fees and local underwriting and servicing. Conventional mortgages are great for individuals who have 5% or more as a down payment and are looking for long term, fixed rate financing. Our USDA Rural Development loans offer 100% financing with a long term fixed rate and still have the benefit of making your payments to us. We are also an approved lender for FHLB grants for borrowers who qualify. Rural Development loans are a good program for borrowers who are buying their first home or do not currently own other real estate and are looking for a minimum down payment. Let us help you build the home of your dreams from start to finish. We offer construction loans including lot and acreage financing. Then, once your new home is complete we can easily convert your loan to permanent, fixed-rate financing. We offer Adjustable Rate Mortgages. These loans can be amortized for up to 30 years. In-house loan options may be beneficial for those borrowers who don’t intend to stay in their property for a long period of time or for those borrowers or properties that might not qualify under secondary market guidelines. From your first home to your tenth home, we will find a loan program to fit your personal needs. Every customer has their own unique situation. Our goal is to find the best product to achieve your mortgage needs and long term financial goals.